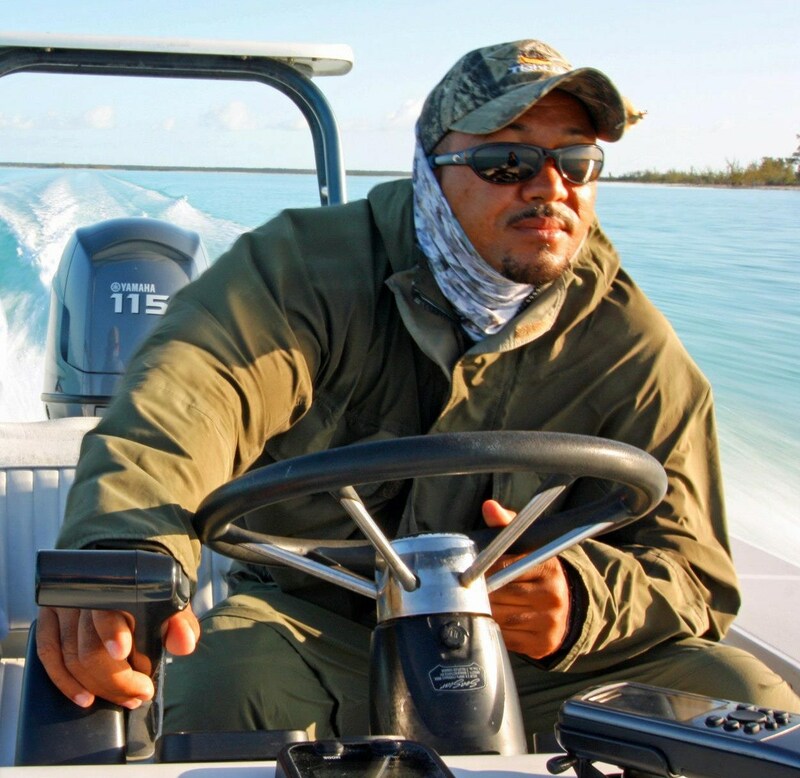 Thomas is one of a hand full of guides that has acquired a knowledge of saltwater guide fishing on Andros island. on Andros. Combining what he has learned from local guides before him and international guides, have given him the tools to excel to please his clients, weather it´s putting you on fish and getting you more shots to maximize your chances of hooking up, helping you with your casting or enjoying your trip.by not taking the job so seriously relaxing and having fun. after all ” ITS JUST FISHING”. 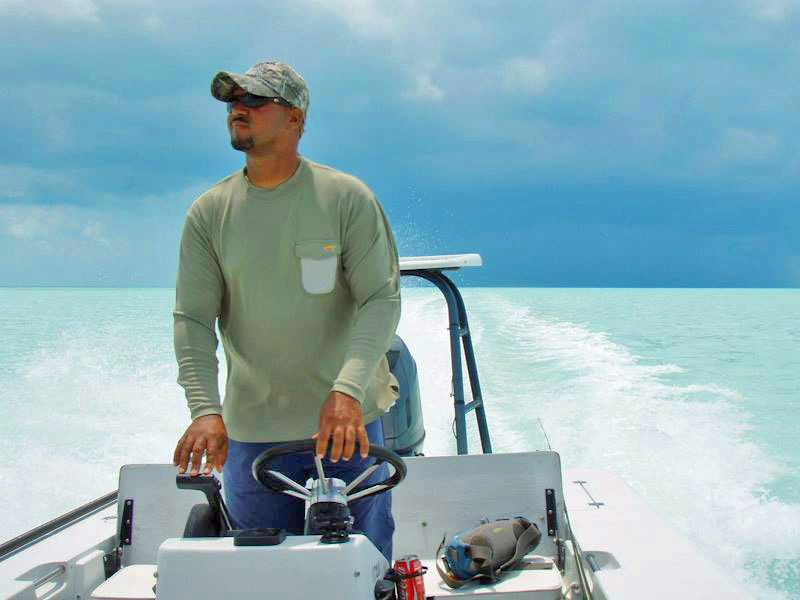 Tommy spent his earlier years on the water free diving for Grouper and Lobster in a 15 foot whaler. learning from his father who is a 30 year professional Marlin fisherman and a Harbor Master for the U.S. Navy Base on Andros.